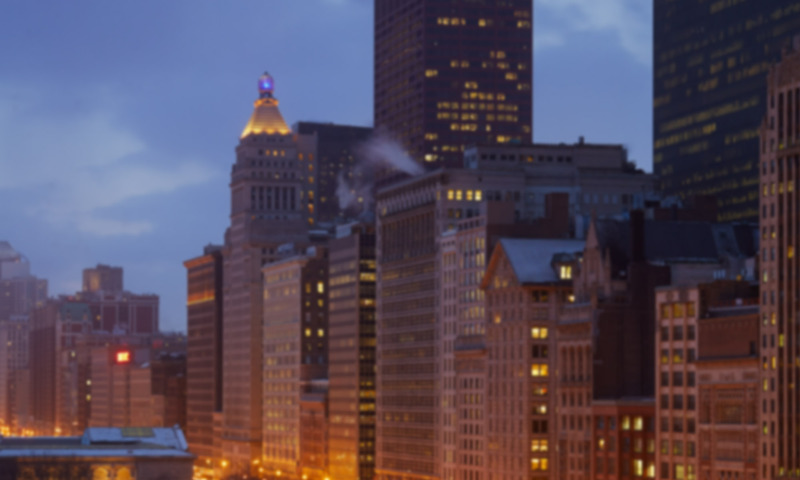 CHICAGO, October 16, 2012 Cision, the leading provider of cloud-based PR software, services and tools for the marketing and public relations industry, today announced the expansion of its licensing agreements with major content providers and copyright organizations. This expansion provides Cision users with a more comprehensive resource, as they can now access full-text content from thousands of media organizations, including content that is normally hidden behind paywalls. Users can also take advantage of the monitoring of millions of blogs, social media sites and digital communities. Cision, in collaboration with LexisNexis , NewsRight and Salesforce Radian6, is the only media monitoring solution that brings together the power of these and other leading brands. With the latest addition of NewsRight, Cision is able to provide digital content, including content behind the paywall, from key news publishers including Hearst Newspapers, E.W. Scripps, Lee Enterprises, A.H. Belo, Tampa Bay Times and The Christian Science Monitor. Cision integrates media monitoring from its partners into its campaign management software, including real-time updates available from more than 20,000 news sources from LexisNexis ; Salesforce Radian6 s monitoring of more than 470 million blogs, social networking sites, video- and photo-sharing sites, online opinion forums and other digital communities; and full broadcast content from television networks and all 210 U.S. TV markets. These content providers add sources every day, which offers Cision users ever-expanding access to the content they seek for their organizations. Cision s new digital licensing relationship with NewsRight will allow original news content from nearly 1,000 digital publications to be available for distribution to Cision users. Under the arrangement, Cision will also work with NewsRight on data measurement covering the content. It is an absolute necessity for today s PR and marketing professionals to have full access to traditional media, broadcast, blogs, social networking sites, video- and photo-sharing sites, online opinion forums and all forms of digital content, said Peter Granat, CEO Cision North America. Cision is committed to providing our customers with easy access to the content they need to monitor, analyze and share across all media types through one campaign management software solution. Our agreements enable our users to easily monitor millions of sources and give them the licensing rights and analytics to share results, said Dawn Conway, Cision s Senior Vice President, Global Content Licensing. Cision is fully committed to facilitating the flow of information that our customers rely on to succeed in their roles as marketing and public relations professionals.